People with more wealth tend to report being happier with life, according to a new psychological study of more than 4,000 millionaires. The study, which was published in Personality and Social Psychology Bulletin, also found evidence that millionaires who earned their wealth were happier than those who inherited it. “Many people aspire to great wealth, and becoming a millionaire is a commonly used reference for financial success. The question of whether more wealth leads to greater happiness has interested economists, behavioral scientists and the general public for decades,” said study author Grant E. Donnelly, a doctoral candidate in the Marketing Unit at Harvard Business School. 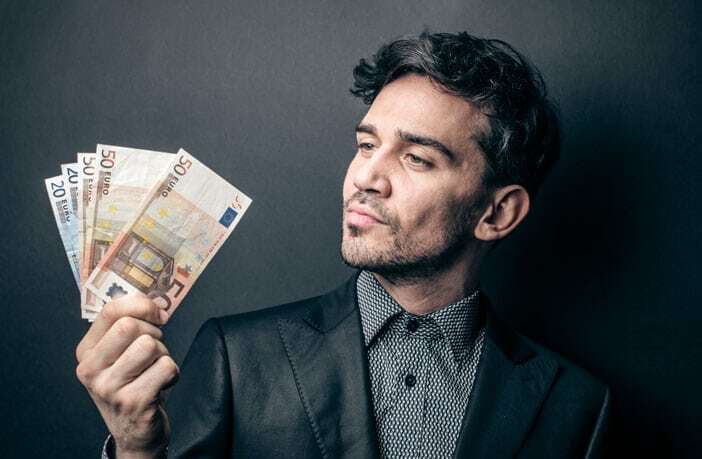 The researchers analyzed two surveys of millionaires from 17 countries. One survey asked the millionaires to rate their happiness in general while the other asked them to rate their life satisfaction. Donnelly and his colleagues found that substantially higher levels of wealth — having more than $8 million in one survey and $10 million in the other — were linked to greater well-being. The researchers believe that wealth might increase happiness by providing a greater sense of autonomy. The more wealth a person has, they argue, the more freedom they have to choose how to spend their time. However, the study does have some limitations. The researchers used a cross-sectional design, meaning they cannot draw strong conclusions about cause and effect. For example, it is possible that higher well-being leads to higher wealth — rather than the other way around. “We asked millionaires how much more money they would need to be ‘1’ point happier or a ‘perfect 10’ on the happiness scale, and they predicted a very large amount,” Donnelly said. “Millionaires are correct that they would be happier with more money, but they underestimate the magnitude of their happiness gains from even earning just a bit more money.